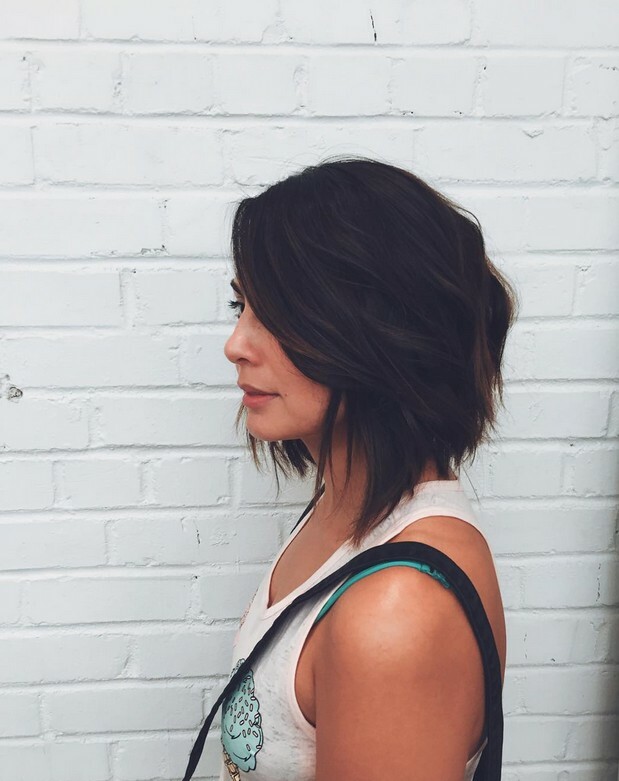 (Go to the end of this post to view the free giveaway) There are currently many different kinds of bob hairstyles out in the world. We’ve seen a-line, inverted, and asymmetrical. 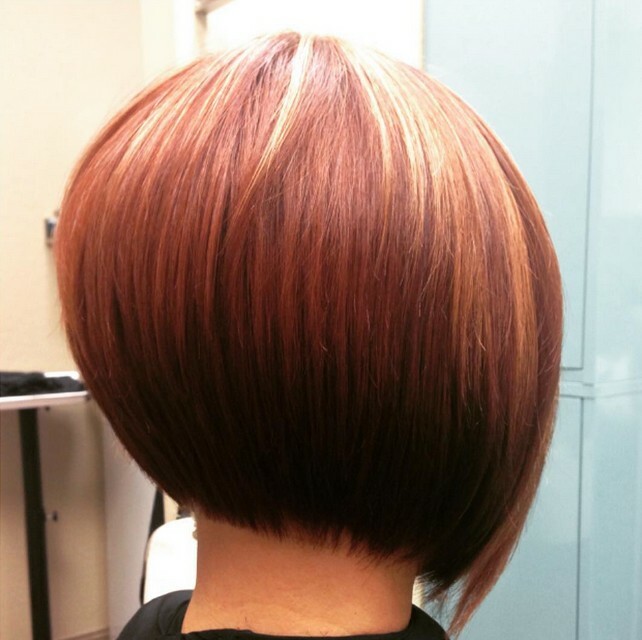 Those are all fun looks, but today, we’re going to talk about and show you graduated bob hairstyles. 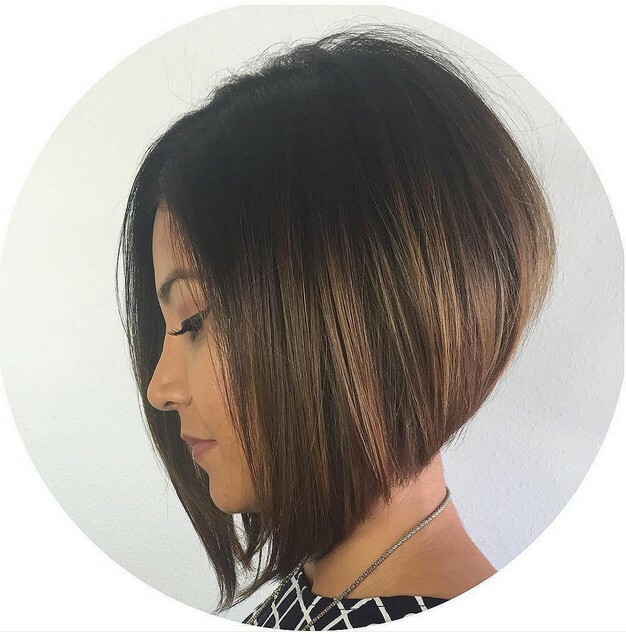 Unlike the other bobs, graduated bobs are similar to the a-line bob, but have stacked hair, or layers, in the back. Dying your entire head of hair red or going with a red ombre is fun, but what about just a strong pop of fire truck red? One just on side of the length in front, add some fire truck red. 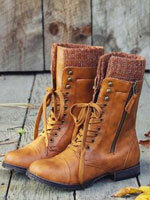 This is a great statement piece to your style that will get people talking. Find more ombre hair color ideas here. 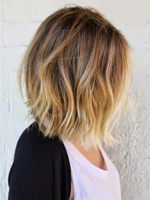 Go for the youthful look with choppy layers and messy curls. When you’re curling, ruffle the top of your head for that messy just-out-of-bed look. This takes curls to the extreme with not one straight hair on the head. This is definitely a unique take on the look. Make sure to add some mousse and curling cream for that nice texture. When you want extra body in the back, make sure you curl the back of your head as well. 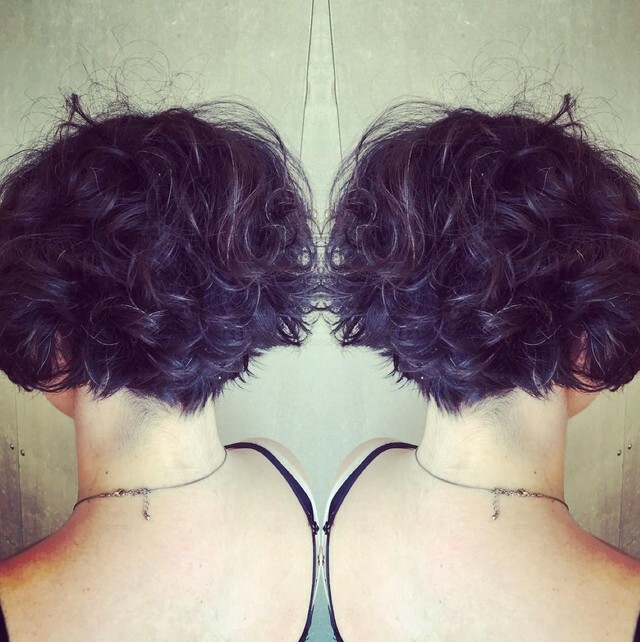 We all know it’s easy to forget about the back of your head when it comes to styling, but always try to remember. It’s very important. You never know who’s going to be looking at the back of your head. 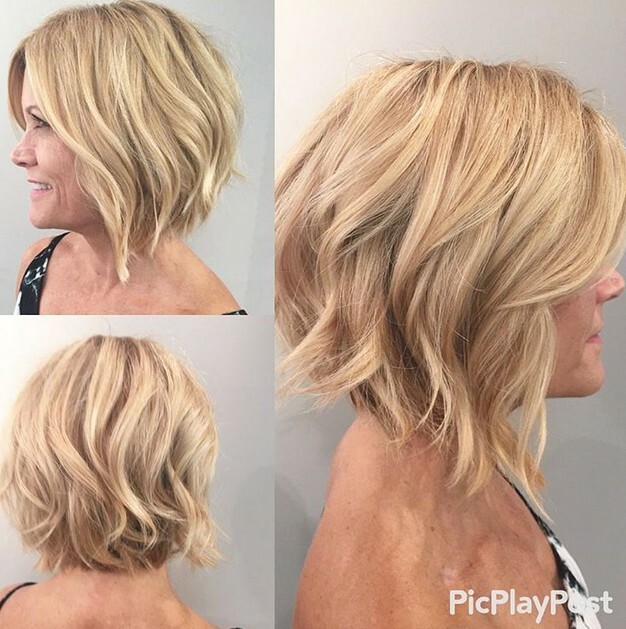 This is a simple and chic curly graduated bob hairstyle that is perfect for dates, social outings, and even running errands. 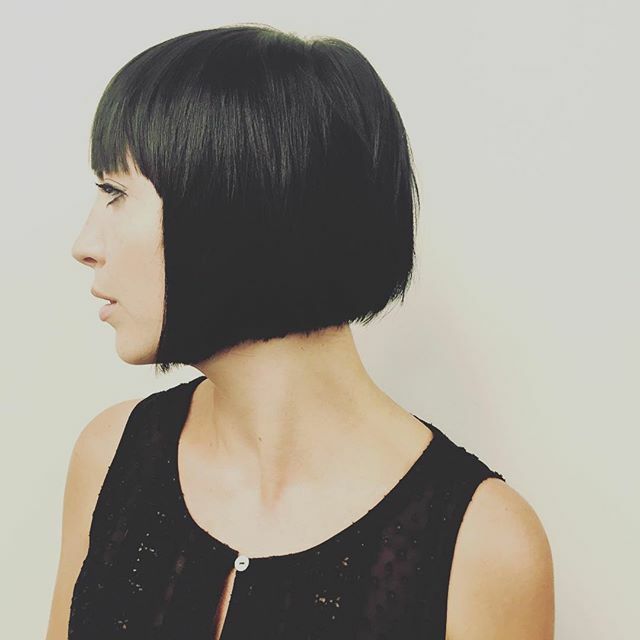 Make sure to add a generous amount of hairstyle at the front so your long fringe stays in place. You may have been a natural blonde all your life, but maybe it’s time to consider going platinum. 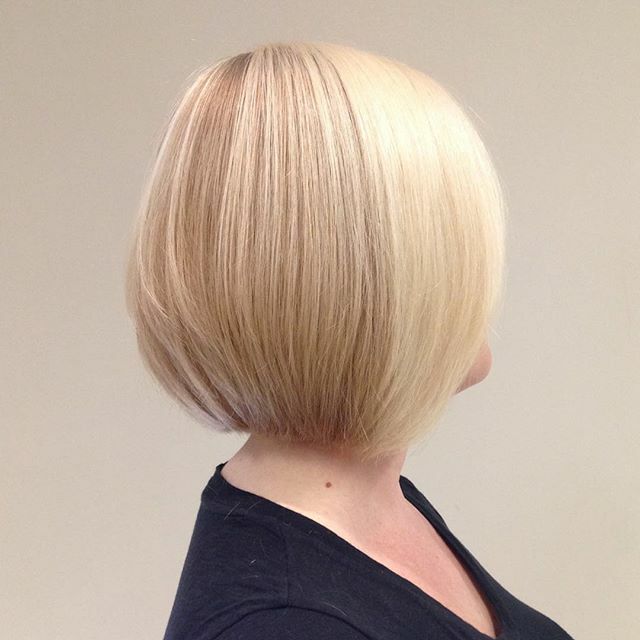 Platinum blonde has been one of the most popular and edgy colours to support a short hairstyle. 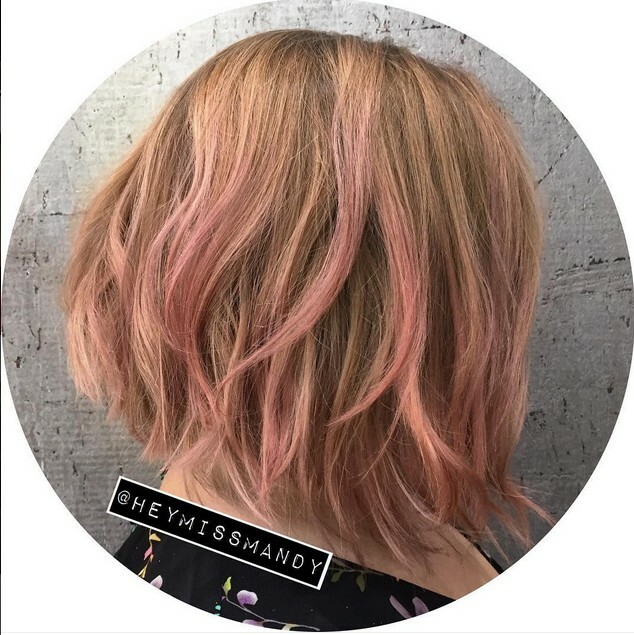 Consider this for a winter colour. 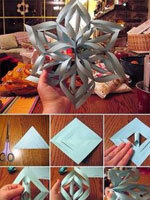 It will pair well with the white snow outside. Instead of going with full curls, stick with wavy. Wavy tends to take less time than curly hair so if you need to shave a few minutes off your morning routine before going to school or work, this is it. Make sure to hold with hairspray to keep everything in place especially on top. If you’ve got a very dark color on the bottom such as brown or black, counteract that with something bright like a neon color or even a natural blonde. 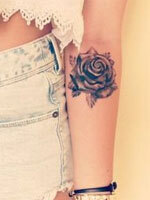 The contrast between the top and bottom will look absolutely stunning. Red is a popular colour, but what about orange? Orange was a very popular colour when Paramore’s “Misery Business” music video took over the television screens. Orange isn’t seen as much anymore, so if you want to be a little more unique in the crowd, replace the bright red with neon orange. 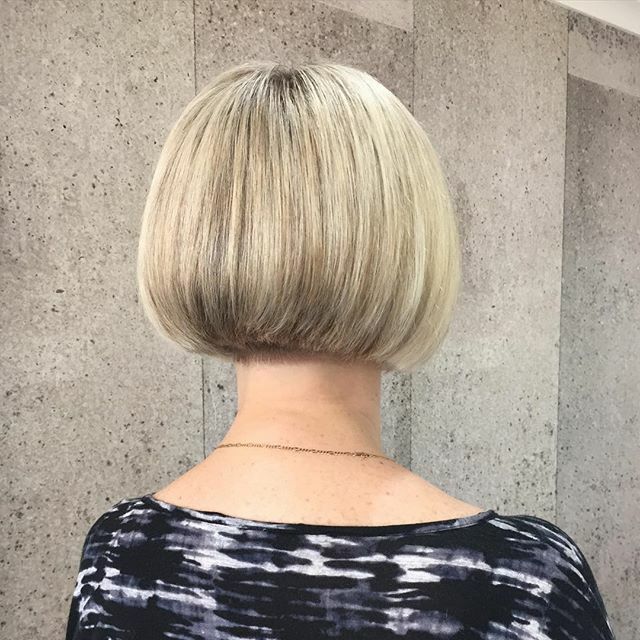 The look of this graduated bob is very, very subtle. 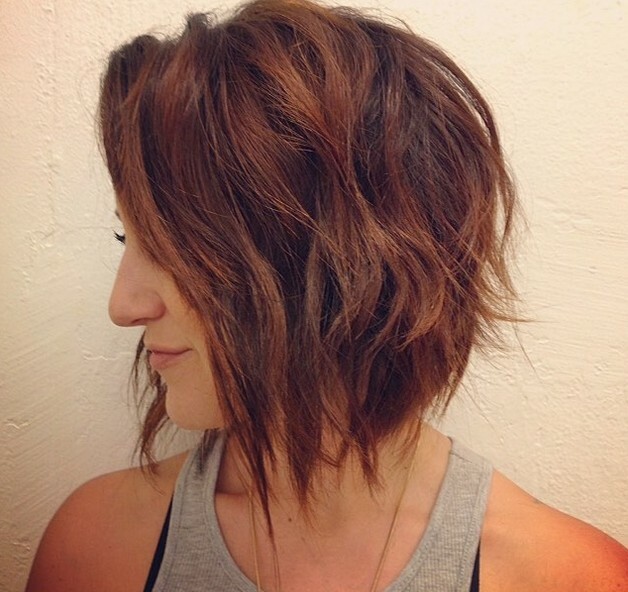 The layers are very low so it looks as if it is just a blunt bob. But if you look closely, you’ll see a little bit of layering. 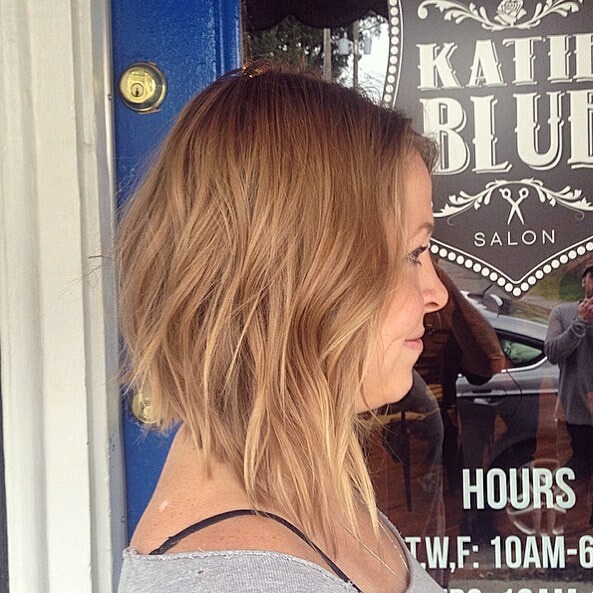 This is the haircut for you if you’re not big on layers. 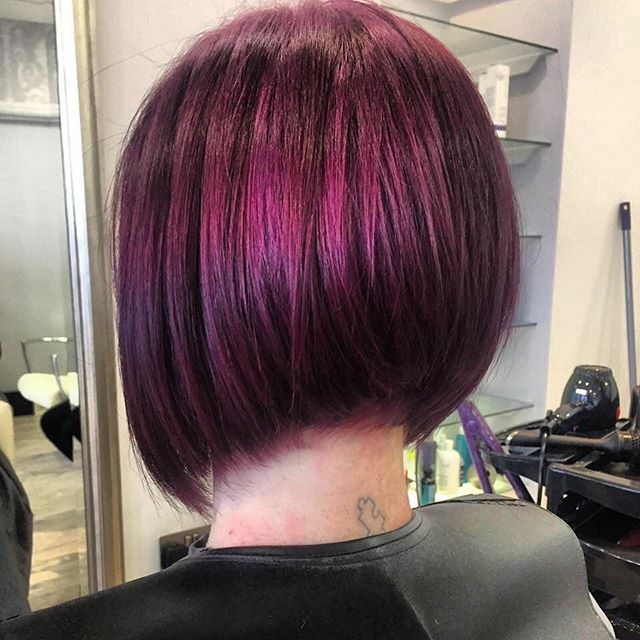 This graduated bob graduated even more by adding bright neon pink and purple to the look. This is a gorgeous colour combination and is perfect for summer. But who needs seasonal hair? Rock it anytime you want. 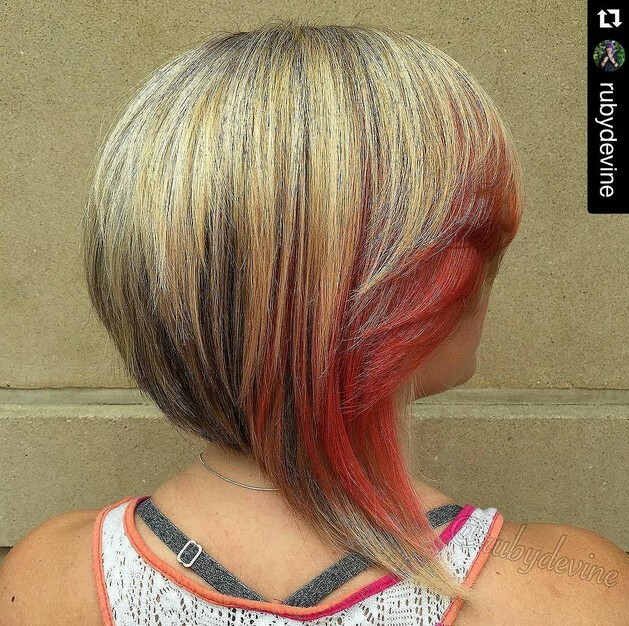 Add a three color ombre to your bob. The blonde, to auburn, to black looks like a majestic phoenix, which is a beautiful bird and this will be a beautiful look on your head. 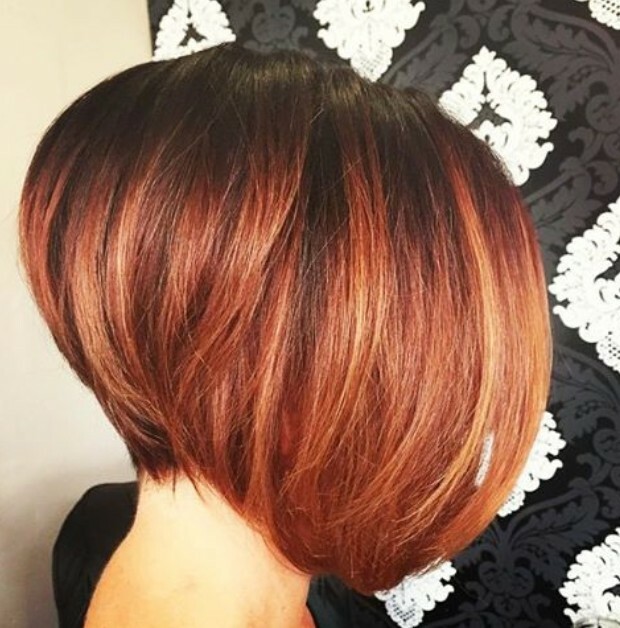 Graduated bob hairstyles don’t have to only be straight. Add some wispy curls to your look and make sure to curl them in and out instead of just one direction. 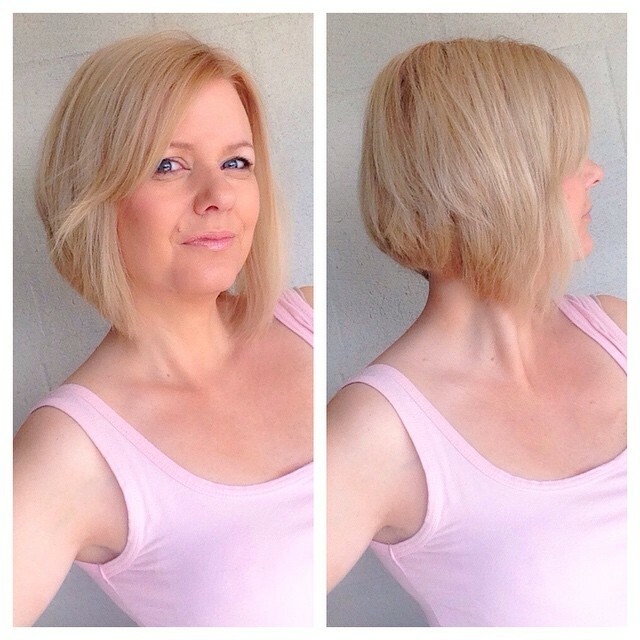 For an extra cute and flirty look, add a light pink to your blonde locks. There’s something about this particular hairstyle that is so sleek and edgy. It probably has to do a lot with the product. For something like this, make sure to have your hair paste, some shining oil, and hairspray for definition, shine, and hold. 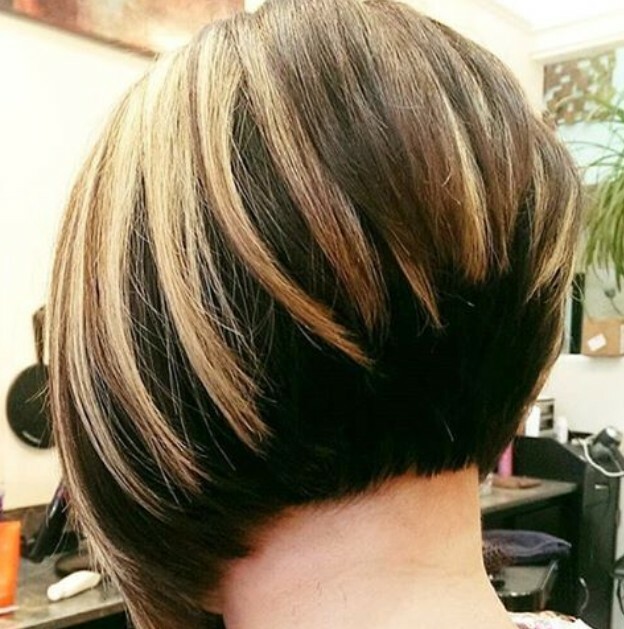 This one is an interesting take on what would be considered a normal or regular bob. 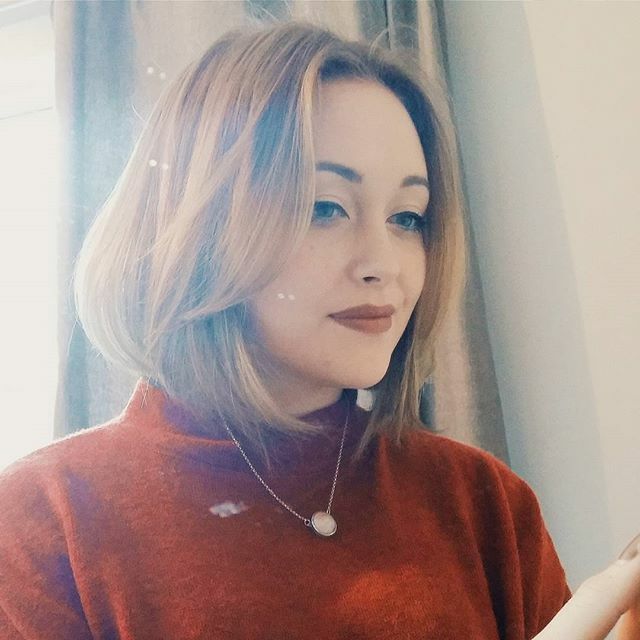 This is what a bob would look like if you took a round brush and a hairdryer to have your hair frame your face. Keep the hair in the back very short and the hair on the side and front very long to get this look right. 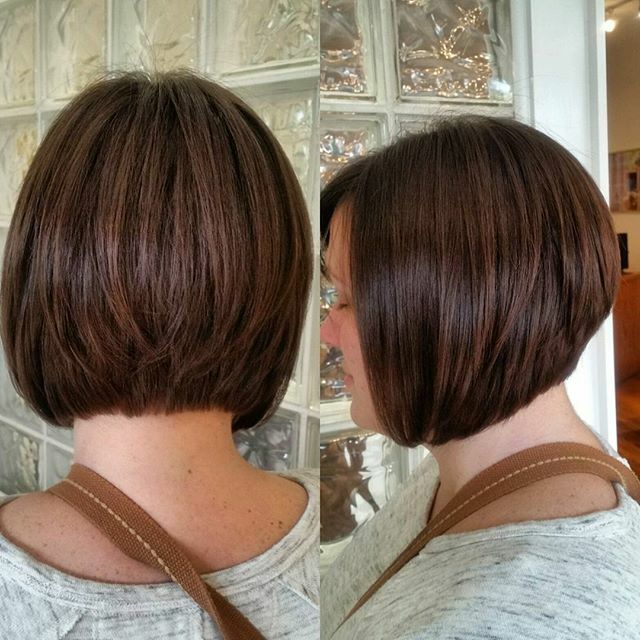 This bob is very similar to the previous one, but less poofy. This is more stick straight, but curled in at the ends to frame the face. This is by far more blunt than the others and almost cut at one length. There isn’t much going on which is great if you want something super simple that won’t take too much time to style in the morning. Bobs don’t have to be chin length. If you’re insecure about having shorter hair, leave a few extra inches on. Grab a curler to add some sweetness to the look. This is the “I woke up like this” look for those of you with naturally straight hair. 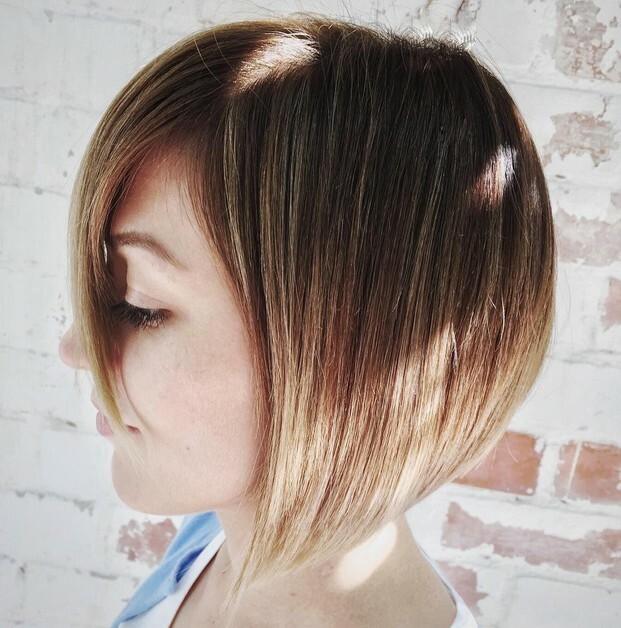 Get the ends of your cut with a razored scissor to give it that not-so-perfect look. Just like you can bring your hair in toward your chin to frame your hair, you can do the same by flipping the ends out. Why not do both? For the main length, bring the ends in. For your bangs, give them a nice little flip out. This is for the moms that are busy and constantly on the go whether it’s for your career or taking care of your kids. 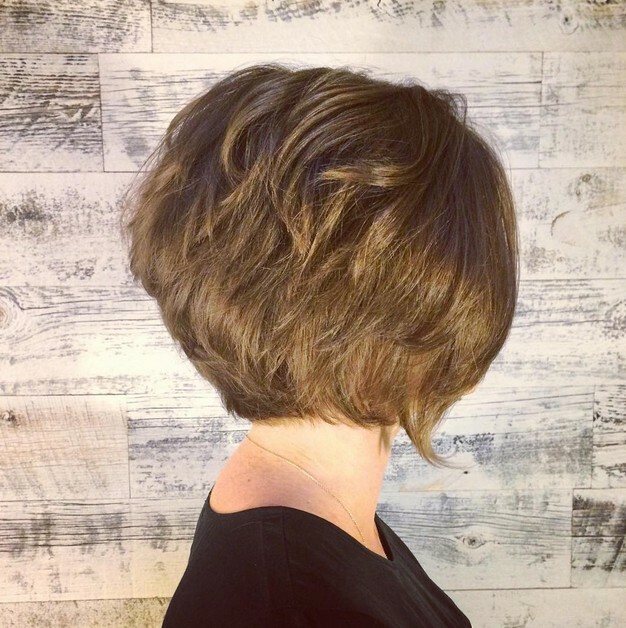 You want a hairstyle that is stylish but doesn’t take up too much time. 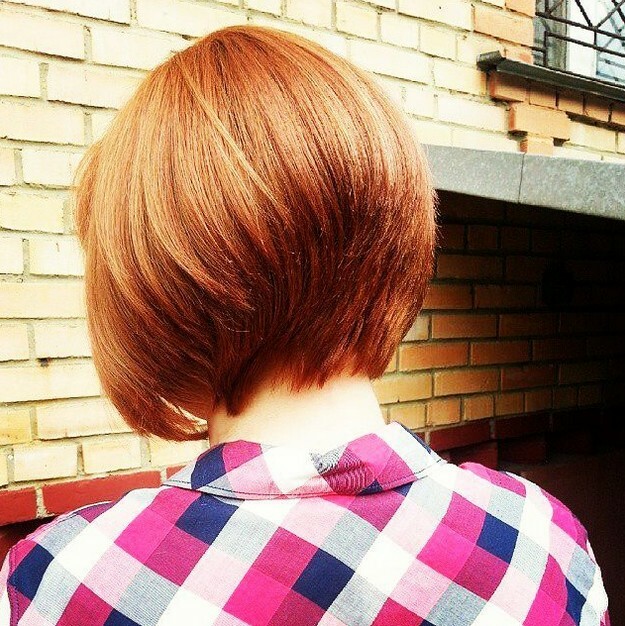 With all the awesome work you’re doing, there’s no reason to have a cut that’s a drag. 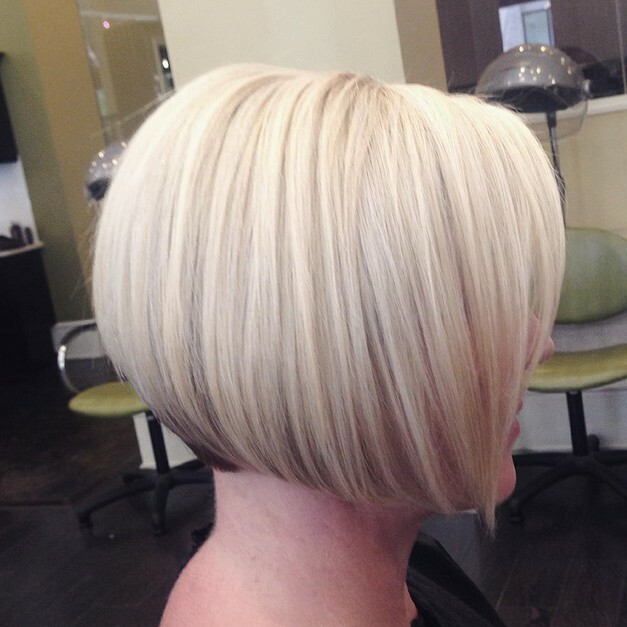 This short bob haircut is a perfect length with minimal layers so you don’t have to spend time getting it just right. This is our first free giveaway, and will add more Contests & Sweepstakes in the future. Just follow our facebook fan page and check our site regularly to get new free giveaways. 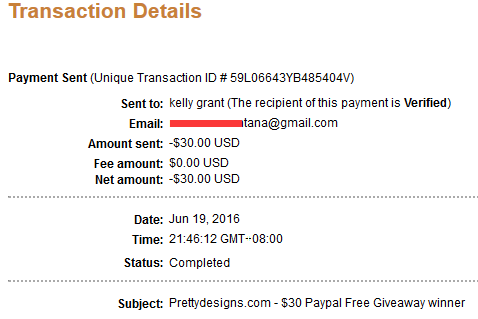 This $30 Paypal giveaway is exclusively hosted on our site prettydesigns.com, so only those who enter here will win. Leave comment below (with your shared url). IMPORTANT * If you have been chosen as the winner, you’re agree to share the results on your facebook timeline, and we will take the screenshot then update here. We will choose the winner randomly from the comments. Please wait while the comment forms loading. We will choose the winner randomly, and will notify the winner via facebook message, also we will update the results on our facebook fan page. 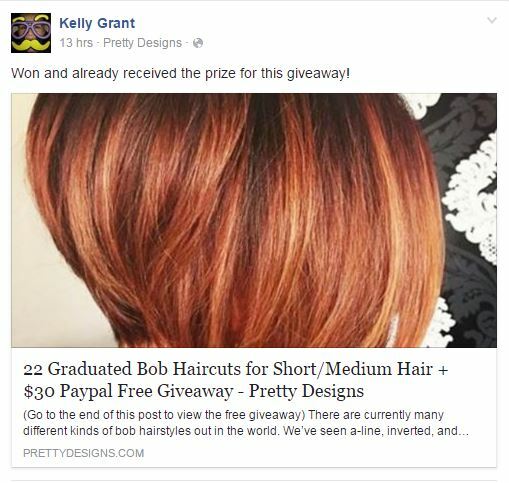 The winnner is Kelly Grant! 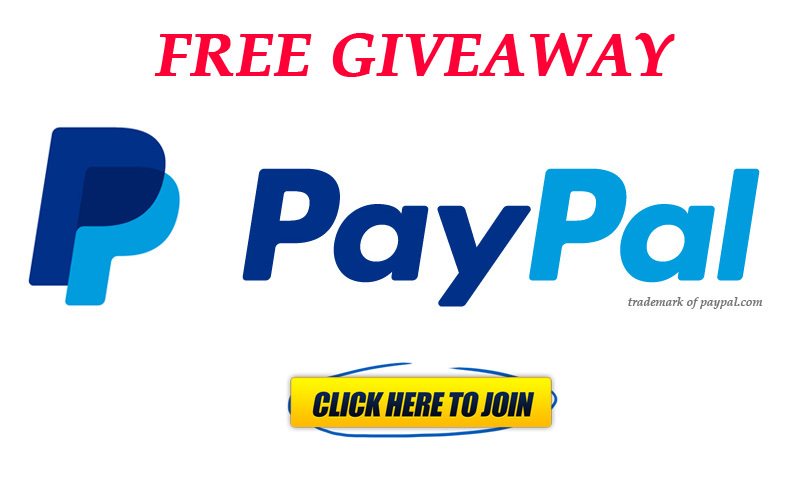 Welcome to join our future free giveaways/sweepstakes!